Mobymax is the most comprehensive learning solution available for both students and teachers. MobyMax combines award-winning curriculum covering 27 K-8 subjects with diagnostic testing, automatic progress monitoring, student motivation tools, communication tools, and more. In order to be effective in the classroom, teachers need to know their students strengths and weaknesses. Moby's diagnostic tests quickly assess student proficiency on each standard in the common core, letting you know exactly where gaps in student knowledge exist. Even better, Moby automatically assigns the appropriate lessons to target each student's missing skills. Formative assessment drives good instruction in the classroom. Moby automatically allows you to monitor student progress in real time so that you know exactly how each student is doing. 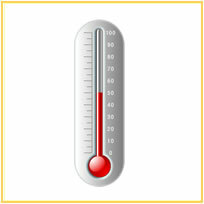 Analyze data for all standards in the common core by student, class, school, and district. One of the most valuable tools a teacher can have is an accurate test. Moby has developed a battery of tests for every purpose. Teachers can assign formative, summative, diagnostic, unit tests, and more. Additionally, Moby will automatically run these tests for you and update student data with the most recent results. You can even create your own tests and assign them at your convenience. One of the biggest benefits of digital education is the ability to differentiate instruction based on the needs of each student. Moby automatically assigns lessons to each student based on their diagnostic results, ensuring that students practice the skills they need to work on without spending time on skills they have already mastered. Moby will also quickly move a student to new material once they demonstrate mastery of a skill or assign additional problems if a student needs more practice. Creating and monitoring IEPs is a time-consuming process. Moby simplifies the IEP process by allowing you to set student goals that are automatically updated as students progress. If you're looking for extra excitement in the classroom, contests create an engaging learning environment that will make Moby the highlight of your students' day. Students absolutely love earning points for their team as they complete their lessons. 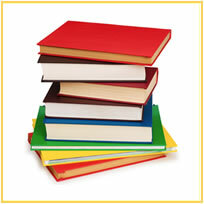 You can create group or individual contests for any subject in Moby. Hard work deserves to be rewarded! Each time a student completes a lesson topic, they earn a star. After they earn 10 stars, students are awarded a badge. Students love viewing their badges and reading about the interesting science phenomena each badge depicts. Students already love Moby, but when you add games to the mix, you'll practically have to pry their fingers off the computer. 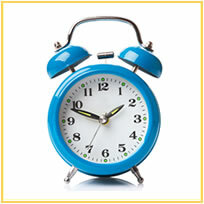 Students earn game time for correct answers, but teachers can also reward hard work by doling out game time manually. Teachers control the amount of time awarded, when students are allowed to play, and even the ability to disable games altogether if they choose. It's important to let students know how much they've achieved. 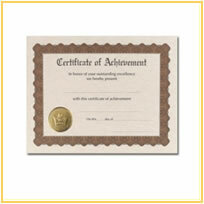 Moby allows you to print achievement certificates detailing student progress at any time. Print them weekly, monthly, or at the end of each grading period to let students know how much they've learned. Parents also love seeing their child's progress. Positively reinforce the behavior you want to see. 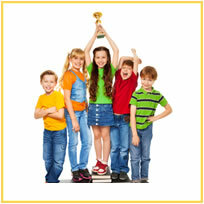 Good vibes let students know that you appreciate their positive behavior, such as teamwork or participation. Bad vibes remind students of expectations, such as coming prepared and staying on task. Each time you send a vibe it immediately shows up in the student's account. 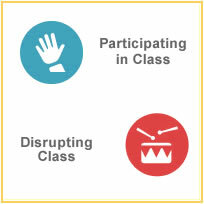 You can even attach messages or create your own vibe categories, making classroom management easier than ever. 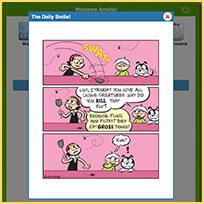 MobyMax’s morning comic starts your students’ day with a smile. Even better, students can’t wait to read their new comic and get started. 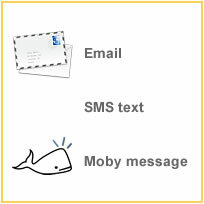 Moby is made for every student. With this goal in mind, every problem, answer choice, text, and answer feedback in Moby's curriculum can be read aloud to students with the click of a button. 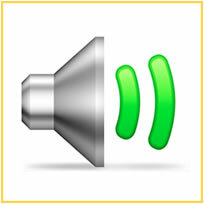 In addition, students and teachers can adjust their settings so that Moby automatically reads problems aloud. Multiple choice is easy to grade, but students need to interact with concepts on a deeper level to truly demonstrate learning. 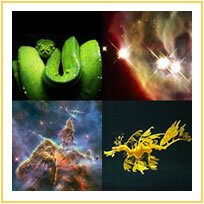 Moby is pioneering interactive touch curriculum with new problem types and activities for students. Not only are students more engaged, they learn better and faster with touch curriculum. Best of all, it's designed from the ground up to work seamlessly with tablets and mobile devices as well as laptops and desktops. Research shows that immediate feedback is one of the most effective ways to increase learning. When students can see exactly where they made a mistake immediately after answering a problem, it gives them the ability to learn from and correct the error moving forward. Every single problem in Moby's curriculum has instant feedback for students. Ever wondered how much time your students actually spend learning? Or which students actually understood the homework? Wonder no more! 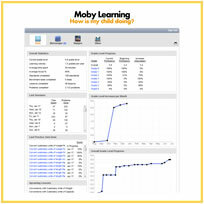 Moby will tell you exactly what your students are doing in real time. Measure time spent on individual activities, make sure homework is actually being completed, and even get alerts when students are struggling with a lesson or spending a long time on one topic. Manage all of your classroom communication from one easy-to-use interface. Messenger allows you to securely communicate with both parents and students via email and text messages. Send group messages about homework, remind students about an upcoming test, or just let them know you're proud of their progress. 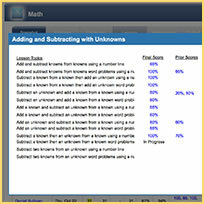 MobyMax provides teachers and administrators with the summative metrics they need to measure progress, but Moby also provides the ability to dive deep into specific details, such as the number of seconds a student spent on a single problem. Teachers have a lot to keep track of. Homework assignments, permission slips, calendars, the list goes on. Announcements & Tasks gives you one place to post everything your students need. Post the daily homework, directions to the field trip next week, or just an inspiring quote to motivate your students. 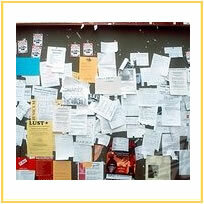 Your students can download any files you post for them and also comment on anything you post. 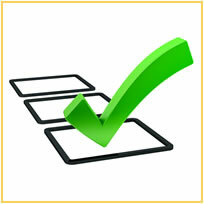 You can even conduct classroom polls via Announcements & Tasks. High expectations lead to high achievement. Moby allows you to set goals for your students so that they know what is expected of them and are encouraged to work hard to achieve success. 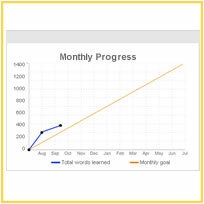 Teachers can set daily goals or long term goals to keep students moving and track progress. Parental engagement in classrooms is a hallmark of great teaching. Moby removes the friction and work of constantly updating parents on classroom progress. 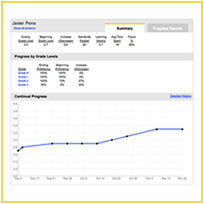 With the parent portal, parents can check student progress at any time. The wealth of data available to parents will foster parent engagement, making parents active participants in their child's education. Free response questions give students valuable practice analyzing problems, constructing logical responses, and honing their writing skills. The problem is finding the time to grade all that writing! Moby goes above and beyond to make sure students benefit from short answer questions without burying teachers in hours of grading. Teachers have a built-in interface for grading all short answer responses, exemplars on every question to show exactly what a great answer should include, and preloaded corrections that teachers can drag and drop directly onto student writing. In order to be effective, teachers need access to the best lessons and instructional materials. Not only have we made MobyMax's entire curriculum library available to teachers, we've also made it searchable by standard, keyword, grade, lesson, and more. Teachers can easily navigate our entire library of lessons, review problems, see aligned standards, and choose the perfect lesson for every occasion.